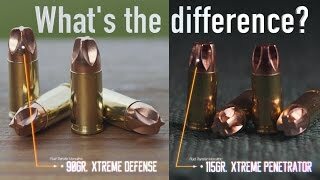 Xtreme Penetrator VS. Xtreme Defense® - Whats the difference? "At first I was skeptical of the Xtreme Defender because I’ve seen too many gimmicky bullet designs in the past. 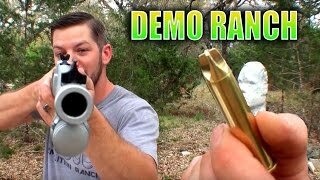 After extensive ballistics testing I realized the Xtreme Defender out performed the 147gr Gold Dots I had carried for years in several ways. 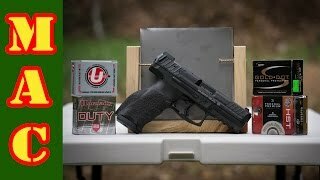 That’s when I started carrying the Xtreme Defender loads in my personal defense handgun."